Commonly known as, “The Duomo”, Cattedrale de Santa Maria del Fiore is impossible to miss. It is the skyline of Florence. Building began on the huge Gothic duomo in 1296 and it was consecrated in 1436. Inside Brunelleschi’s Dome you will find one of the most breathtaking pieces of art you will ever see. It is well worth the stairs you will climb to walk around the inner walls to see the paintings up close and to see an amazing view of the city from the outside. - The Campanile, bell tower, is in Piazza del Duomo. You can climb the 414 stairs to get an incredible view, but if you are choosing between climbing the duomo and the tower, go with the dome. - The Baptistery is from the 11th century and one of the oldest buildings in Florence. Here you will find Ghiberti’s famous bronze doors, the “Gates of Paradise” (they are reproductions, the originals are in the Duomo Museum). The Galleria degli Uffizi holds the world’s most important collection of Renaissance art. It is essential to buy reservation tickets before going to avoid the long line. Trust us, the line can be hours, as they only allow so many people in the museum at one time. Your reservation is not a ticket, just a pass to get in the much shorter line to enter. In the museum you will see works from Michelangelo, Giotto, Botticelli, da Vinci, and Raphael. Florence’s Galleria dell’ Academia, holds Michelangelo’s David, easily the most famous sculpture in the world. One of the best parts of this museum is the collection of musical instruments. It is also quite advisable to get reservations for this museum. On the other side of the Arno River, you will find Giardino di Boboli, a beautiful and sprawling English style garden on a hillside behind the Pitti Palace. 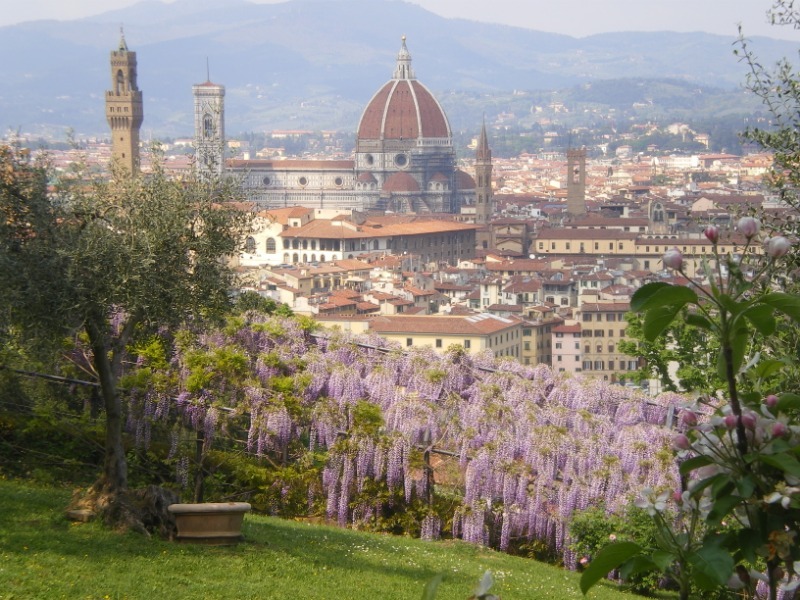 It is a lovely place to slow down and enjoy the greener side of Florence. Palazzo Pitti, Pitti Palace, is Florence’s largest palazzo, once owned by the Medici family. You can visit 8 different galleries in the palace. Be prepared, it is massive and can wear you out quickly. Piazza della Signoria, the historic and political center of the city, is just off of the River Arno and next to the Uffizi Gallery. Here, you will find statues including the Fountain of Neptune and a replica of the Statue of David. Protected by an imposing statue of Dante, it sits with its beautiful facade in front of a modest piazza. The Santa Croce was built for the common citizens of Florence, just a 15-minute walk from the Duomo. The church houses tombs of the likes of Michelangelo, Galileo, Machiavelli, Foscolo, Gentile, Rossini and the empty tomb of Dante. For this reason, the Santa Croce is also known as the Temple of the Italian Glories (Tempio dell’Itale Glorie). Florence keeps the empty tomb of Dante in hopes that one day it shall be filled with his decayed remains. They are currently housed in the city of Ravenna, his final resting place, after being exiled from Florence. It is a must to see the sun setting over the city from Piazzale Michelangelo! This is, by far, the most famous view overlooking the city and has been reproduced on countless postcards and photographs. You will also find a bronze replica of David that is thought to be safeguarding the city. You can either take the hike up to the top, take the bus, or hire a cab. If you choose to walk to the Piazzale, make sure you wander through the Oltrarno, the neighborhood on the other side of the Arno river from the duomo, which is all too often overlooked. At the very least, try to walk down after the sun sets. The Ponte Vecchio was Florence’s first bridge to cross the Arno River and is the only surviving bridge from Florence’s medieval days. Lined with shops selling gold and silver jewelry, you’ll have a great view of the city along the Arno River. This bridge is a true landmark of the city of Florence. At night, it can be quite romantic to take in a local musician busking at the center of the bridge, while gazing upon the city lighting up the river. The castle-like building was built in 1255–1350 as the original seat of government. It contains the greatest collection of Renaissance sculpture in Florence and is one of the best collections in Italy. What you must see here is the huge room filled with Donatello’s masterpieces. Young and smart guys! 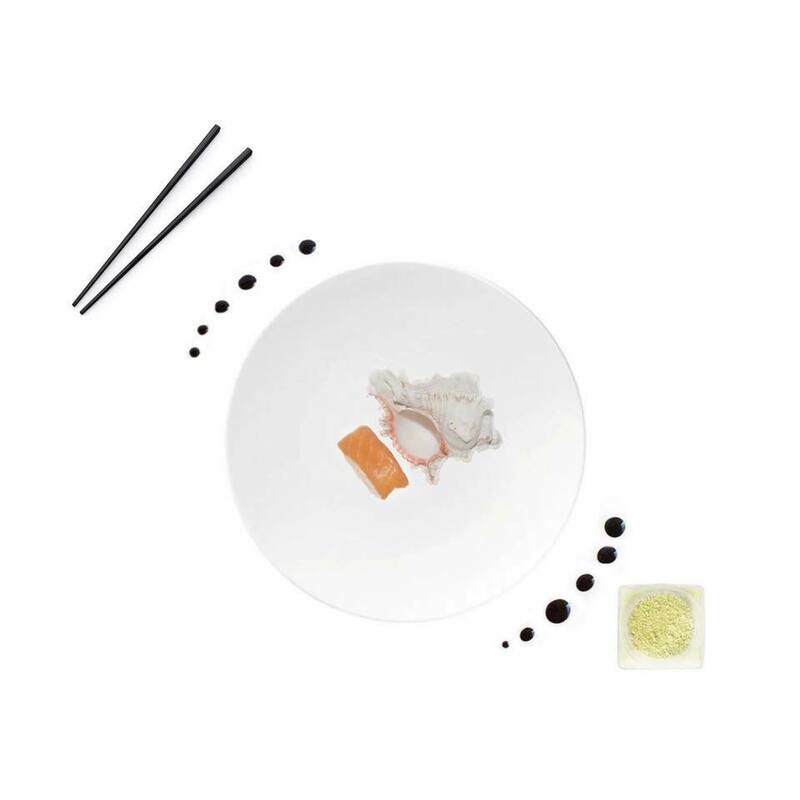 They take care of every dish in the smallest details; curious combinations and refined taste. Small, intimate and welcoming place. Located in a long street full of life and passage, easy to reach both by public transport and private transport (there is a nice parking at the beginning of the pedestrian zone). from the plantation to the cup. For those who love street food will find an oasis gurmet in the heart of the city. A bit like a Londoner and a Parisian, Gurdulù is all Florentine: in the neighborhood of Santo Spirito comes a unique but common place, familiar but unusual, real and at the same time fantastic. Pure State, Tradition and Territory, Today at the Market, Classic Snacks, Desserts and Seasons: this is the menu that offers the restaurant and that periodically changes respecting the seasons. The environment is essential and elegant, with attention to details that express a delicate and never ostentatious luxury Ora d'Aria perfectly reflects the philosophy of the chef who promotes a kitchen made of quality and transparency, the same that are found in every place of the restaurant, starting from the kitchen, overlooking the street and the hall, that of the local and who he deals with it defines the essence. Authenticity and honesty are at the heart of each dish we create at La Bottega del Buon Caffè . Respecting our Florentine Location the seasonal menus are designed to reflect the region's unique gastronomic heritage and vibrant culinary culture. Artisan butchers supply the kitchen with exceptional cuts of locally-reared meats whilst the very freshest fish are delivered from the Mediterranean. In an original and authentic atmosphere, elegant but not strictly formal, Il Palagio offers a culinary experience and one of the most unforgettable settings in Florence. Loved by both tourists and locals alike, Il Palagio is one of the most popular restaurants in Florence for its traditional Italian and regional cuisine enriched by a touch of modernity. The kitchen is a laboratory where ideas take shape, the best ingredients are combined in the search for innovation but always in the name of local and territorial tradition.